Missouri Lt. Gov. 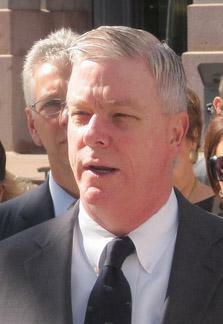 Peter Kinder in 2010. Kinder acknowledges going to several “after-hours” events, but says he conducted state business during each and every trip in question. Despite that assertion, Kinder also announced that he’ll reimburse the state for his hotel costs. Kinder says for all future St. Louis trips he’ll stay at a Richmond Heights condominium paid for by campaign donations. 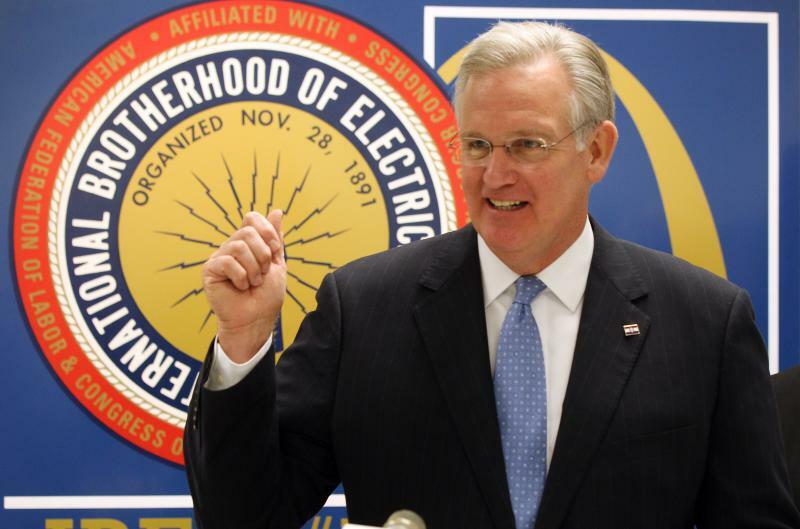 He is expected to run for governor next year, but has made no official announcement yet.